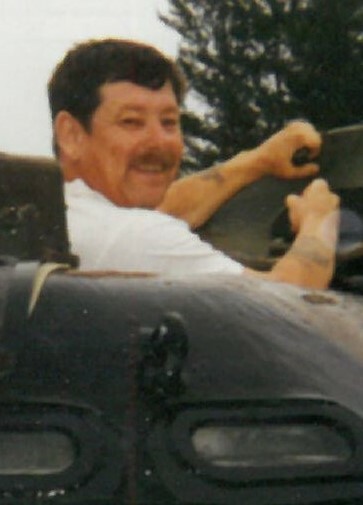 Daniel W. Crye, age 69, of Hayward, WI and formerly of Springbrook, WI passed away on Tuesday, April 9, 2019 at his home. A memorial service will be held for Daniel at 11:00 a.m. on Saturday, April 13, at the Episcopal Church of the Ascension in Hayward with Father Dave Bauer officiating. A time of gathering will be held from 10:00 to 11:00 a.m. on Saturday at the church. Military honors will be accorded by the Wisconsin Military Funeral Honors Program and the Springbrook VFW Post# 10568 after the service at the church. Following military honors, a celebration of life will be held at TNT’s Sports Bar and Grill in Hayward. Interment will be at a later time in St. Luke’s Cemetery in Springbrook, WI.